The live-action retelling of Disney classic Beauty and the Beast was under serious pressure to be good because the original meant a lot to my family growing up. 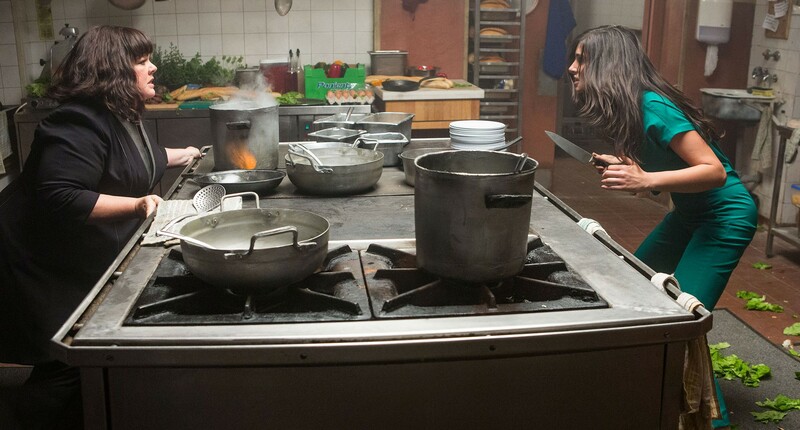 Sure, we liked The Jungle Book and Cinderella but Beauty and the Beast is the first of the live-action reboots that I desperately wanted/needed to be good – and I thankfully wasn’t let down. A new month is upon us and it brings an interesting mix of blockbuster, indie, comedy, horror and action. Plenty for everybody! I’ve picked the movies I want to see this June. I will be the first to say that these are not my type of films. I watch them because I should rather than because I am genuinely excited for them. To prove my point: I watched The Lord of the Rings trilogy for the first time this year, and I only began The Hobbit prequels this week. However, I am surprised by how much I like them. It picks up where Desolation of Smaug left off: the dragon has broken out of the Lonely Mountain and is on its way to destroy Laketown. Thorin Oakenshield (Richard Armitage) has reclaimed his kingdom but he now has dragon sickness – his greed over the gold has made him crazy and he is on the verge of killing members of the Company to locate the Arkenstone. 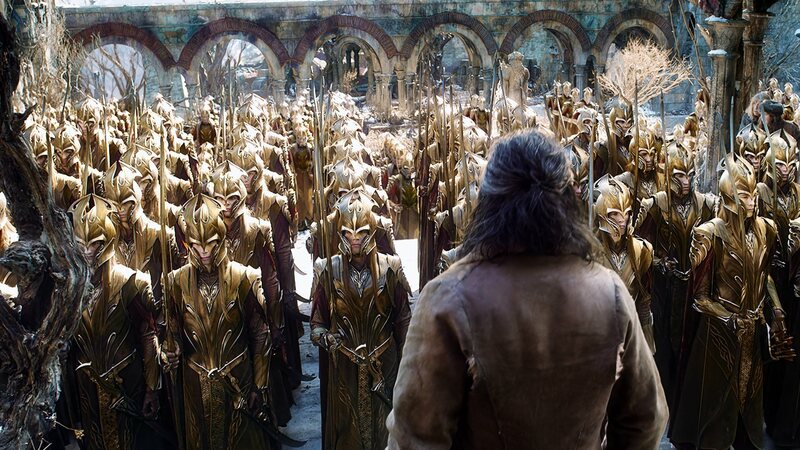 That is not their only problem – both the people of Laketown (lead by Bard, played by Luke Evans) and the Woodland Elves (lead by Thranduil, played by Lee Pace) want their share of the riches inside the mountain and Oakenshield refuses to let a single gold coin leave this kingdom. War is imminent, and an army of Orcs are heading to Erebor to reclaim the mountain for themselves. Despite how I usually am with franchise movies, I wasn’t THAT excited for this. 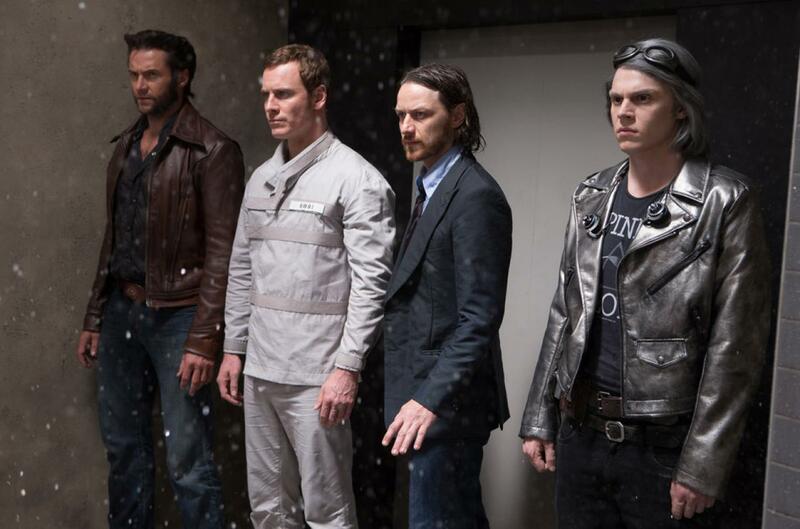 I just felt like it could go wrong trying to fit in both sets of cast members, it was trying to do too much and personally, the X-Men movies aren’t the best. I still had to see it, naturally.